As far as viruses go, Zika is a pretty bad one. It can cause a host of debilitating conditions in people, especially in newborns and the infirm. And it can also travel with ease. Actually, it may be able to travel with even more ease than previously thought. Disease control officials in Florida, in the US, have announced that the virus, which can be transmitted by Aedes aegypti mosquitoes, has now begun to be spread in Miami too, thereby extending the virus’s range northward. That is bad news. Stopping mosquito-borne diseases can be a daunting task, especially in tropical areas where Aedes aegypti mosquitoes, the same insects that also spread dengue fever, proliferate. The virus was first identified in rhesus monkeys in Uganda’s Zika forest in 1947 (hence its name), but in the past few years it has triggered virulent outbreaks worldwide, leading to thousands of suspected cases of microcephaly in infants. Since the virus arrived in Brazil in 2013, probably from French Polynesia by airplane, it has spread to over 60 countries. The virus has largely been confined to the Americas and the Caribbean so far, yet considering the rate at which it has been spreading, it could be merely a matter of time before it reaches Southeast Asia, including Malaysia. That Zika is now known to spread both via sexual transmission and by mosquitoes should be plenty of cause for alarm. Malaysians have been duly warned by health officials to stay alert about the possibility of Zika gaining a foothold in the country. In one scenario, the virus could be brought in unwittingly by an infected visitor or a native returning from abroad, such as a Malaysian athlete competing at the Summer Olympics in Rio, a hotbed of Zika. Then again, it’s not exactly certain what ordinary Malaysians can do apart from trying not to be bitten by mosquitoes – which is easier said than done. But not all is doom and gloom. To fight the virus, scientists in the US have been developing three vaccines: a vector vaccine, a purified inactivated virus vaccine, and a vaccine with some of the Zika virus’s genome inserted into a harmless adenovirus. In animal trials all three vaccines proved successful by providing complete protection against the virus in monkeys. 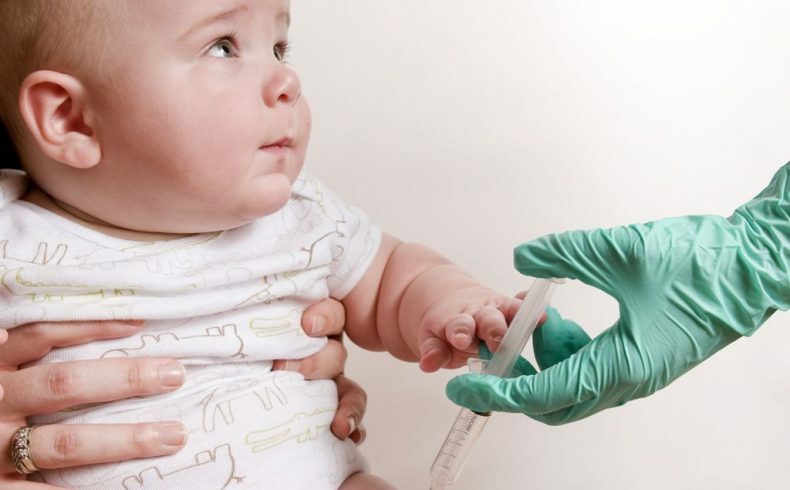 The vaccines are now ready for clinical trials on humans. “The consistent and robust protection against Zika virus in both rodents and primates fuels our optimism about the development of a safe and effective Zika vaccine for humans,” said researcher Dan Barouch, who is a professor of medicine at Harvard Medical School and the Beth Israel Deaconess Medical Center.